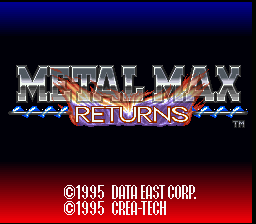 OverviewMetal Max Returns is a remake of the original NES game. The remake features new graphics, sound, and a decreased difficultly level. Metal Max is about a young man thrown out of his home and forced to fend for himself. He gets a tank and fights to gain respect. 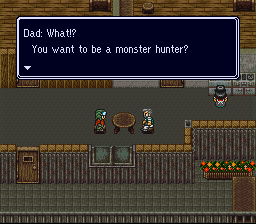 A surprising good and different RPG. Now you can add videos, screenshots, or other images (cover scans, disc scans, etc.) 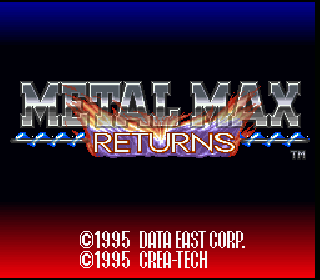 for Metal Max Returns (Japan) [En by Aeon Genesis v1.0] to Emuparadise. Do it now!